Who doesn't love an awesome missile! 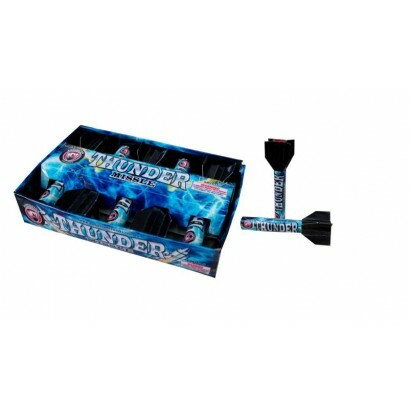 Dominators Big Thunder Missile is really well made and is a fantastic missile. Well worth a buy! It may be a small tube, but they pack a serious punch for their size! These will sell out for sure. Buy yours today.